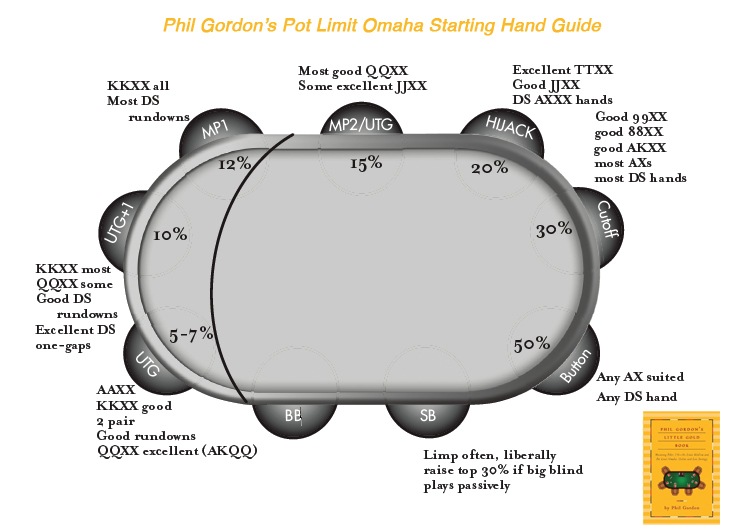 Hold'em Manager is my official recommendation for HUD software, as featured in my Little Gold Book. Please purchase through this link -- a portion of your purchase price will be donated to the Bad Beat on Cancer. BlueFirePoker.com is my official recommendation for the best online training site. This site features Gold Book mentor Phil Galfond and many other of the best players in the world. For those of you looking for the "answer" to the hand described in my Blue Book (page 73-80)... you really are sick. I want to tell you that my opponent folded and I won the pot. Unfortunately, he called with JT and took it down. That's what I get for firing 4 bullets at a calling station. Here are a few practice problems. Some are easy, a few are much more difficult. Enjoy and let me know how you did.